It’s hard to find a good Father’s Day gift. My dad tends to like something that’s thoughtful, practical and long-lasting — not something he has to pretend to enjoy for a few minutes on the day, then keep in a cupboard somewhere for the rest of his life. Tools are good, but he’s already got the ones that he likes. It’s a tall order, but this year I think I have the perfect gift: a mechanical keyboard. It’s not something you would think of first, but it actually makes a lot of sense — they feel amazing to type on, they’ll last forever and they’re damn practical too. Your dad will love it. Take a look! What’s a mechanical keyboard, and what makes them good? So: mechanical keyboards. These computer keyboards feel great to type on, because beneath each button is a real mechanical switch. That gives proper feedback when you press down, and some produce a lovely clicky sound too. If you (or your dad) remember those big and biege IBM Model M keyboards with those buckling spring switches, these are the modern equivalent: just as well-made and enjoyable to use, but with modern necessities like USB. The switches are lighter than your average keyboard too, and you don’t have to press down all the way for a press to register. That makes using them much more comfortable, for old bones and new, and you may find yourself making fewer mistakes and typing faster too! Like all good tools, a mechanical keyboard can last a lifetime. Normal keyboards use the same rubbery blobs as a remote control, but they stiffen up after a few years and you have to press harder and harder for them to work. Mechanical keyboards are made of tougher materials and have a more bullet-proof design, so they’ll work just fine after even five, ten or twenty years of constant use. I’ve seen old mechanical keyboards discovered in junk piles, covered in dirt and gunk, but after all that crap was cleaned off they worked just as well as they ever did. Mechanical keyboards also (mostly) modular, so even if one switch or another component fails, odds are you can repair it yourself without shelling out for a whole ‘nother keyboard. Whether your dad uses a computer at home or for work, he’ll always be able to see the gift you’ve given him — and he can show it off to his friends or coworkers. Every time he sits down at his desktop, laptop or tablet, he’ll appreciate the thought and care you’ve shown. 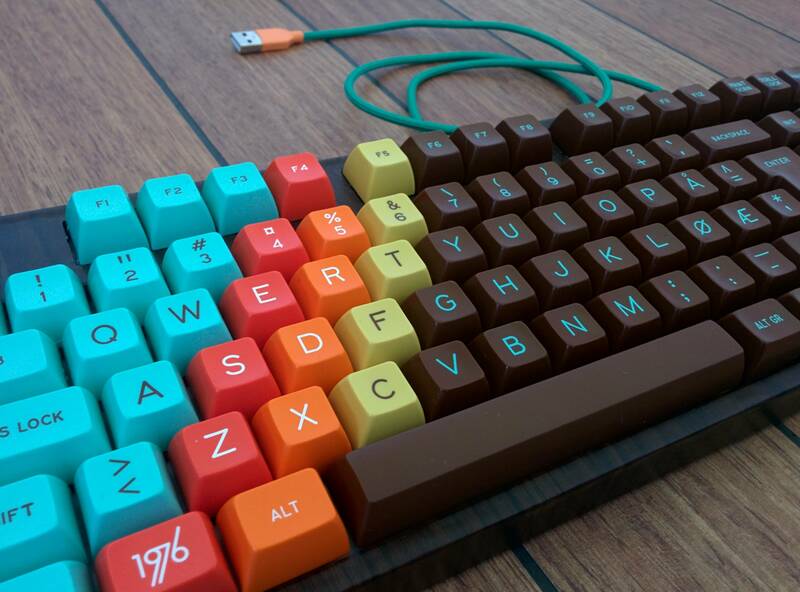 He might even like it so much he starts tinkering with it, adding his own keycaps or even building a keyboard from scratch — the start of a new hobby! So to sum up: mechanical keyboards are fun to use, they make writing faster and more comfortable, and they’ll last for decades without complaint. So – which mechanical keyboard do you choose? Thanks to their rise in popularity over the past five years, there are a massive variety available. Your dad’s taste may vary from mine, but I see classic, no-nonsense designs as the ideal choice. A kaleidoscope of rainbow-coloured lights, twenty additional macro keys, unusual layouts: these are not necessary. Instead, pick up something that comes in white or black, in a standard layout, and no backlighting. That ensures that your dad sees the mechanical keyboard as it is intended: a great typing experience, not an expensive gimmick. And if he wants to customise it later, then he has the freedom to do it! Another company to look out for is Matias. Their keyboards are reminiscent of classic Apple designs, with modern remakes of the classic Alps switches that lurked inside. 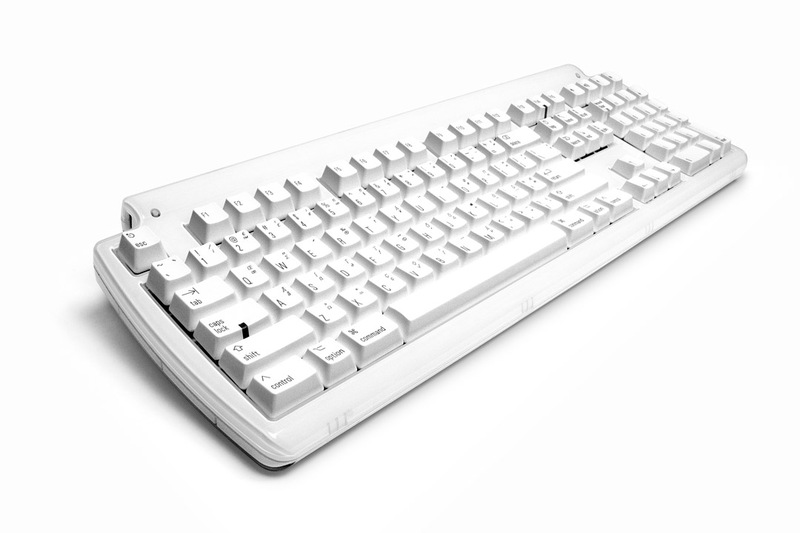 The Tactile Pro has the same satisfying, chunky typing experience as many of these older keyboards, even IBM’s legendary Model M, but with slightly lighter switches and a more modern design. Speaking of the Model M, a company called Unicomp has been producing its Ultra Classic keyboards based on IBM’s original designs – but this time you can choose from the original beige or a more modern black. They sound amazing. The Convertible 2 is an upgraded version of the Majestouch-2 we covered earlier, with Bluetooth built in. That makes it easy to connect to tablets like the iPad, laptops and multiple PCs. Of course, you can still plug it in with a USB cable when you want to, and it feels just as great to type on as the original Filco Majestouch-2. 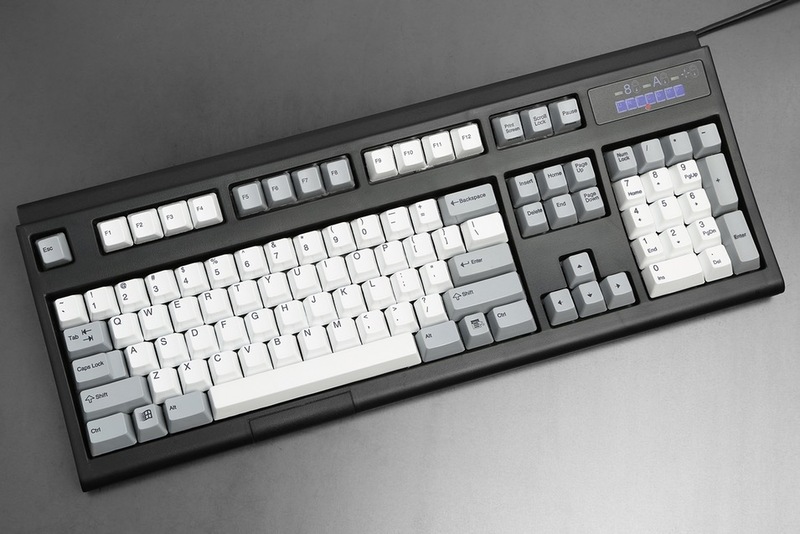 Finally, the last keyboard you should consider for your dad is the KBP V100. 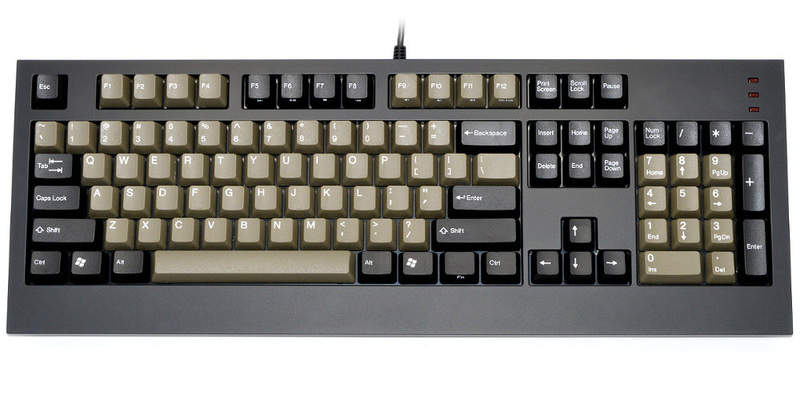 This is a modern keyboard with tactile Cherry MX Brown mechanical switches, but it’s available in Dolch and Olivetti colour schemes that provide tons of classic style. I hope this article has convinced you that a mechanical keyboard could be the ultimate Father’s Day gift for your dad. 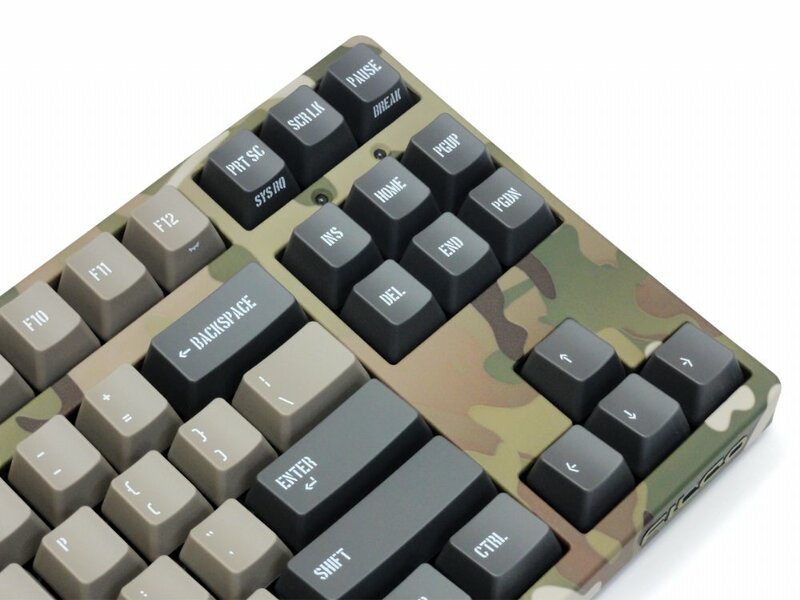 If you want my personal recommendation, it’s the Filco Majestouch-2 — I think that classic design (and optional camo colour scheme) will be just the ticket for my dad! (If your dad prefers tablets to PCs, then the Bluetooth variant is the easy choice). If you have any questions or would like suggestions to suit your individual requirements, please get in touch via the comments below! You can also contact us by phone +44(0)1453 884938 or via email — sales@keyboard.com. 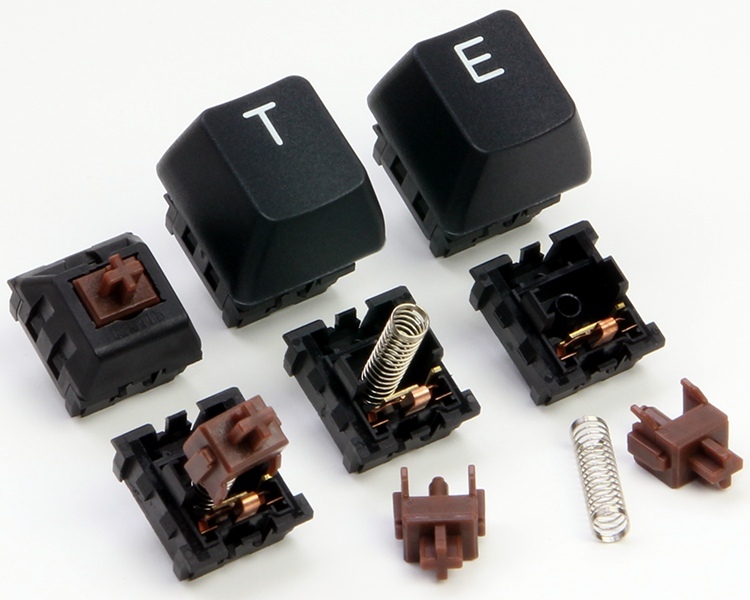 For more information on mechanical keyboards, check out our guide to mechanical switches here! Thanks for checking out the article, and I wish you all the best for Father’s Day — it’s June 18th, by the way. No pressure!